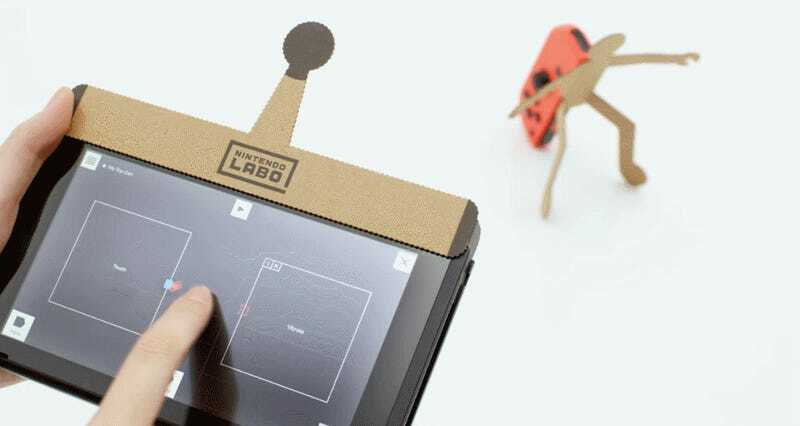 While some people hoped for news of new Switch functionality, or perhaps Smash Bros., nobody guessed it would end up being DIY arts and crafts. Leave it to Nintendo to continually subvert expectations and out-Nintendo itself. In all honesty, you’d probably have to be some kind of monster not to appreciate a company trying to come up with interesting new ways to help kids be creative and exercise their imaginations. That’s also exactly what people across social media started doing as soon as the Nintendo Labo presentation ended. The responses were as varied and absurd as you’d expect.